July 28, 2015 -- Hurriyet Daily News, posted at Links International Journal of Socialist Renewal -- The government of Turkey’s refusal to provide legal guarantees for the Kurdistan Workers Party'(PKK), coupled with the construction of military fortresses, effectively ended the ceasefire in Turkey, Peoples Democratic Party (HDP) co-chair Selahattin Demirtaş (pictured) explained. Dawronoye's television team visits the guerrillas. 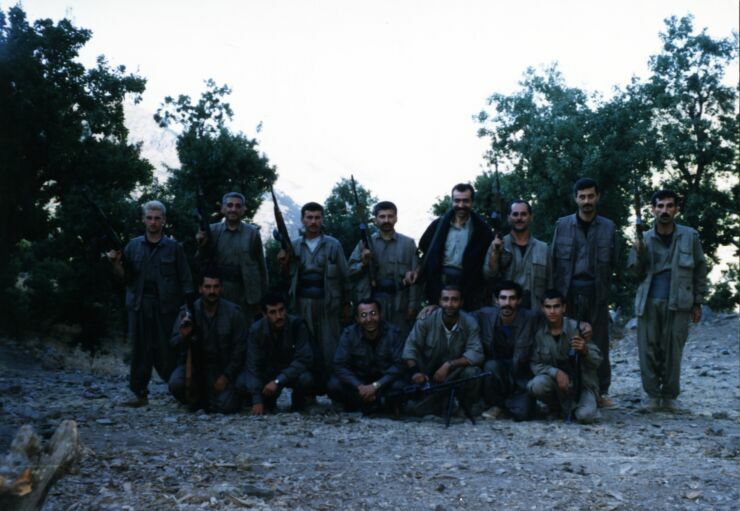 Beside Jacob Mirza (front row, third from left) sits Sargon Adam, holding a machine gun. (Photo courtesy Sargon Adam, August 1999). May 25, 2015 -- Warscapes, posted at Links International Journal of Socialist Renewal with permission -- This article is primarily based on interviews conducted in Syria and Sweden between August 2013 and January 2015. For the sake of simplicity, the term "Syriac" is here employed to denote also those individuals or communities identifying as Assyrians, Chaldeans, Arameans, Christian Kurds or Christian Arabs. In northeastern Syria, “Christian militias” (as they are often termed) are now battling the Islamic State [also known as ISIS] alongside Kurdish forces. 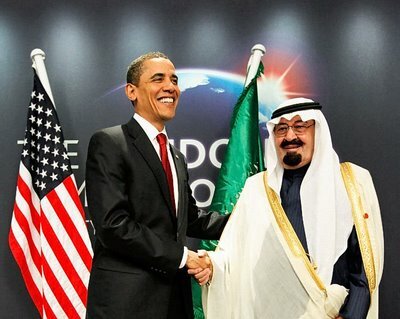 However, these groups did not simply emerge spontaneously as a response to a security threat: they are the latest incarnations of the Dawronoye movement, which first appeared on the European and Middle Eastern political scenes 20 years ago. July 8, 2015 -- Rojava Report, posted at Links International Journal of Socialist Renewal -- The following interview with Burkan al-Firat Command Center spokesperson Şervan Dervîş was conducted by Ersin Çaksu for Özgür Gündem. In the interview Dervîş speaks about the recent victories won against ISIS [also known as Islamic State] in Rojava, the current fighting in Aleppo and the larger trajectory of the Syrian civil war, as well as the role of Burkan al-Firat in rebuilding a democratic and inclusive revolution. It has been translated into English below. 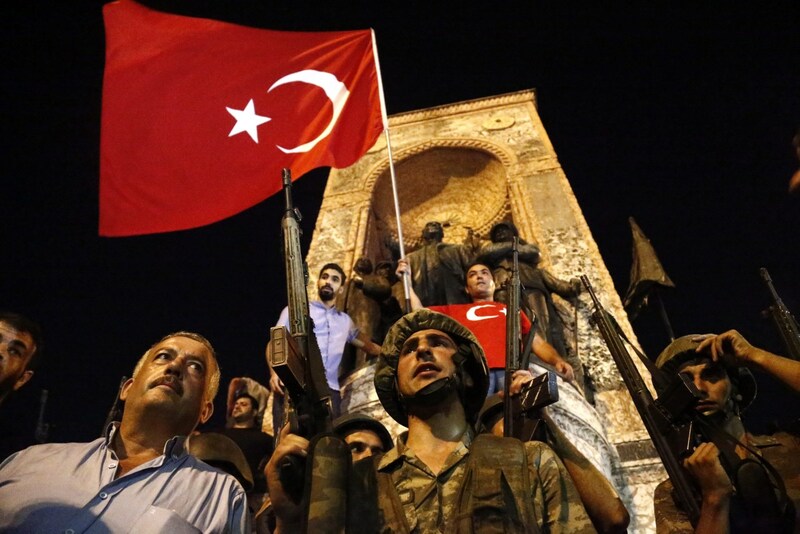 What is the Burkan al-Firat? Why was such an organisation created? Burkan al-Firat is the creation of some groups within the Free Syrian Army (FSA) and the YPG/YPJ [Peoples Protection Units/Women's Protection Units]. Its formation was announced on September 10, 2014, five days before the beginning of the ISIS assault on Kobanê. The graphic from Seamus Milne's article. June 8, 2015 -- Syrian Revolution Commentary and Analysis, submitted to Links International Journal of Socialist Renewal by the author -- In early June, journalist Seamus Milne penned a piece for the Guardian entitled, "Now the truth emerges how the US fuelled the rise of Isis in Syria and Iraq" (http://www.theguardian.com/commentisfree/2015/jun/03/us-isis-syria-iraq). Of course, we all wait for “the truth”. The nickname “truth” has been used by every kind of religious organisation for centuries – indeed they all had opposing “truths”. Generations of Americans saw the reflection of their own imperialist leaders in Superman fighting for “truth, justice and the American way”. For decades Soviet citizens were told their leaders spoke only “the truth” in a newspaper by that name. Milne, in other words, is in good company. Members of the Druze minority wave the Druze flag. 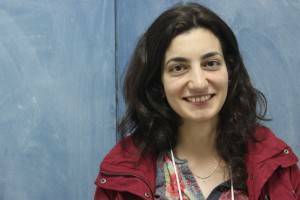 June 15, 2015 -- Syrian Revolution Commentary and Analysis, submitted to Links International Journal of Socialist Renewal by the author -- The second week of June witnessed two major events concerning the relationship between the Druze religious minority and the Syrian revolution. In northern Idlib province, where Druze have taken an active part in the recent liberation of the capital and from the Assad regime and the other string of stunning rebel victories, a provocation against a Druze house by a unit of the Sunni-jihadist group Jabhat al-Nusra – aligned to the main rebel groups in the province – led to a massacre of over 20 Druze villagers. May 9, 2015 -- Green Left Weekly, posted at Links International Journal of Socialist Renewal -- War planes from the US and its allies bombed the village of Birmehli in northern Syria on the night of April‭ ‬30.‭ ‬US Central Command spokesperson Major Curtis Kellogg claimed that at least‭ ‬50‭ ‬fighters from the self-styled Islamic State‭ (‬IS‭) ‬group were killed and there was‭ “‬no indication that any civilians were killed‭”‬. The Syrian war, Israel, Hezbollah and the US-Iran romance: is Israel changing its view on the war? 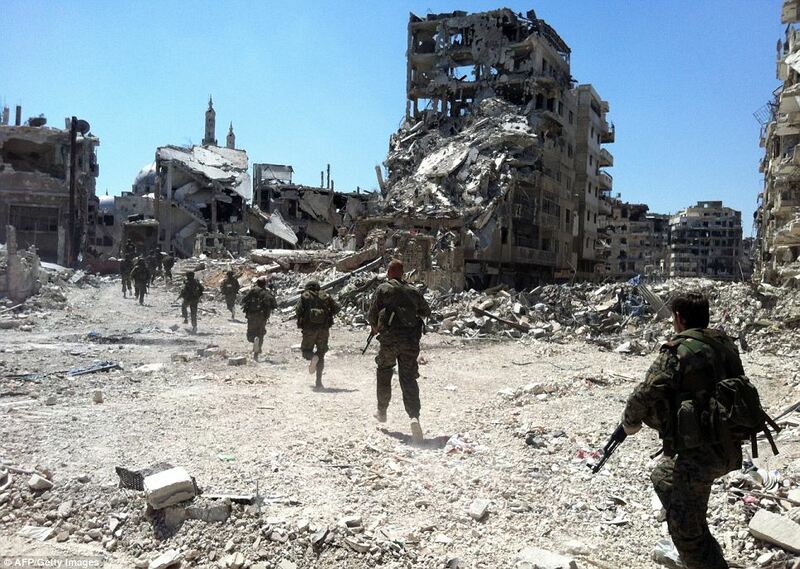 Assad government forces enter a section of Homs after the government destroyed it with artillery and air attacks. February 24, 2015 -- Syrian Revolution Analysis and Commentary, submitted to Links International Journal of Socialist Renewal by the author -- In recent months, Israeli occupation forces in Syria’s Golan Heights have launched a number of attacks on either Syrian regime or allied Hezbollah military forces in the region, adding to a more sporadic stream of attacks since mid-2013. Given that countless Israeli politicians, military leaders, intelligence officials and other strategists and spokespeople have continually stressed, since the onset of the Syrian conflict, that they saw the maintenance of the regime of Bashar Assad as preferable to any of the alternatives on offer – as I have documented in great detail at https://mkaradjis.wordpress.com/2014/01/03/israel-and-the-syrian-war/ – the recent spate of Israeli attacks raises the question of whether Israel has changed its position and now favours the defeat of Assad. January 27, 2015 -- Kurdish Question, posted at Links International Journal of Socialist Renewal -- One year ago, today, Kobanî declared itself as an autonomous canton. Today, after 135 days of fearless resistance, the people of Kobanî have liberated the city from the so-called Islamic State (ISIS). Since September 2014, the YPG and YPJ (People's and Women's Defence Units) have been leading – there are no other words to describe it -- an epic and unbelievable resistance against the latest wave of attacks by ISIS. 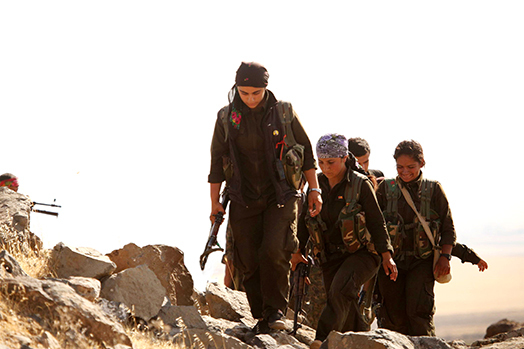 The women and men, who lead the most glorious resistance of our time, hoisted their flags on the last hills that were occupied by ISIS and immediately began their line dances, accompanied by old Kurdish revolutionary songs and slogans. Ever since, people around the world rushed to the streets to celebrate. After the countless tragedies, massacres and traumas that this region has had to suffer recently, the pains that have preceded this moment make victory even sweeter. One eye sheds tears for the dead, while the other cries out of much deserved joy. 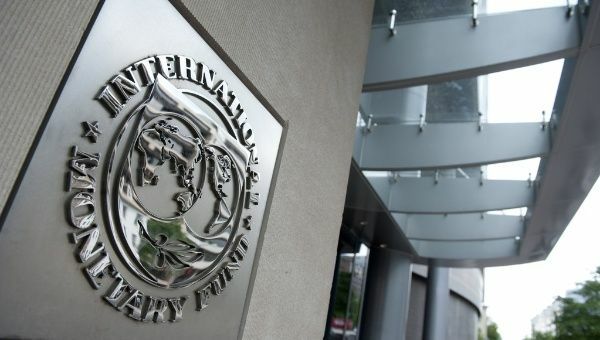 Has the International Monetary Fund reformed? Click for more by Patrick Bond. December 22, 2014 -- TeleSUR English, submitted to Links International Journal of Socialist Renewal by the author -- In a Washington Post op-ed on December 17, 2014, "The IMF's Perestroika Moment", Boston University political economists Cornel Ban and Kevin Gallagher suggested "conventional wisdom" about the International Monetary Fund (IMF) is "outdated" because the IMF is no longer "a global agent of economic orthodoxy". Hmmm. Doug Enaa Greene's article below was based on his lecture on the history and perspectives of the Israeli Socialist Oranization (Matzpen), presented to the Center for Marxist Education.